Fig, the recently rebranded, self-described “brand agency for the information age,” has been named brand, creative and media agency of record for Children’s Hospital Colorado following a review. 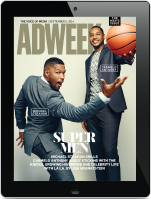 The agency will be responsible for the organization’s strategy, creative and media planning and buying. Its first task will be overseeing the launch of a new integrated campaign that will leverage the hospital’s “reputation in Colorado and in the neighboring seven states, as well as nationally for pediatricians and pediatric specialists,” according to a statement from Fig. Fig partner and CEO Judith Carr-Rodriguez explained in a statement that the agency will help distinguish the organization from other children’s and traditional hospitals and urgent care facilities. According to a person close to the review, Children’s Hospital Colorado previously worked with Publicis Groupe agencies Publicis Health Media and SapientRazorfish, which was folded into Publicis.Sapient, one of the holding company’s four “solution hubs,” last year. It is unclear if Publicis pitched to defend the account as a spokesperson declined to comment. 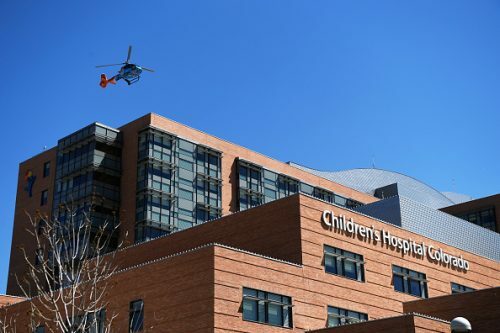 Children’s Hospital Colorado spent $2.6 million on measured media in the U.S. in 2017 and $2.1 million during the first half of last year, according to Kantar Media. The Real Story Group managed the review.